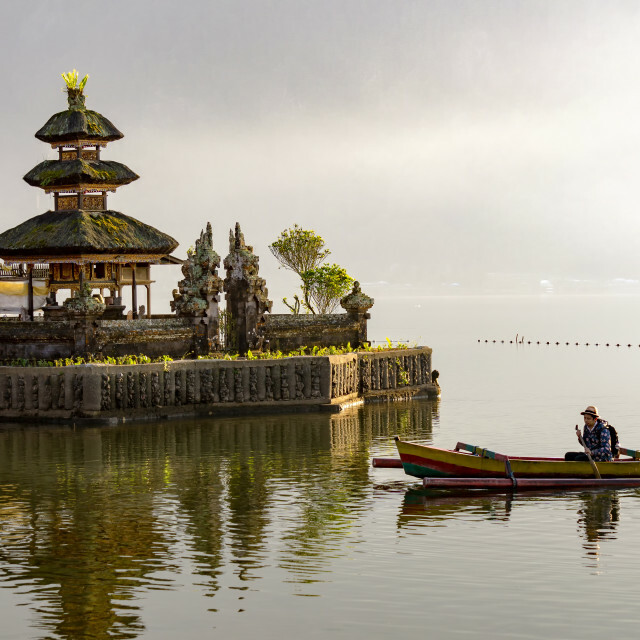 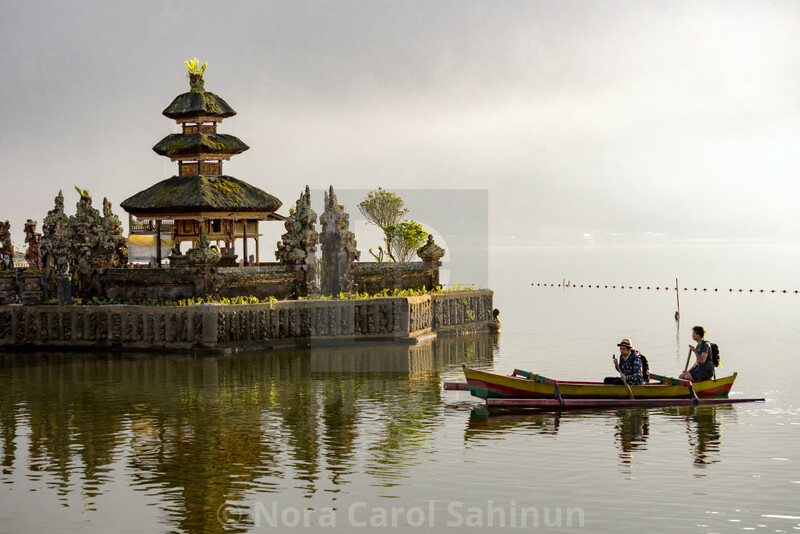 Two people paddling at Pura Ulun Danu Bratan. 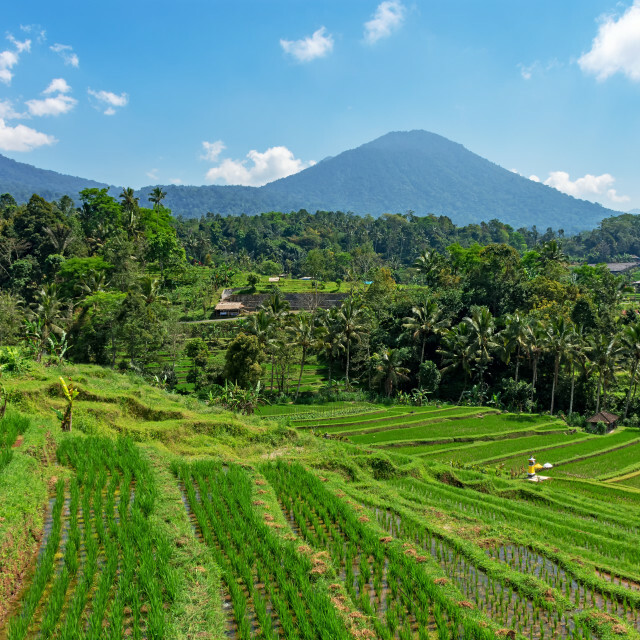 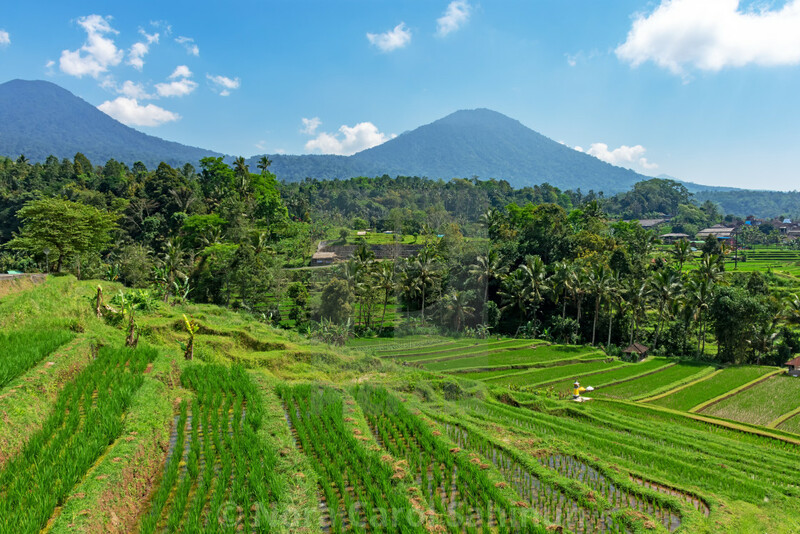 Scenery of Jatiluwih rice terraces in Tabanan, Bali, Indonesia. 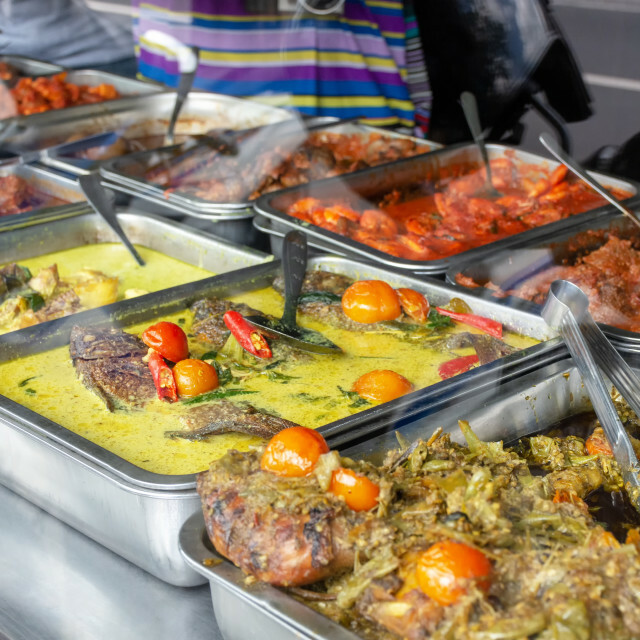 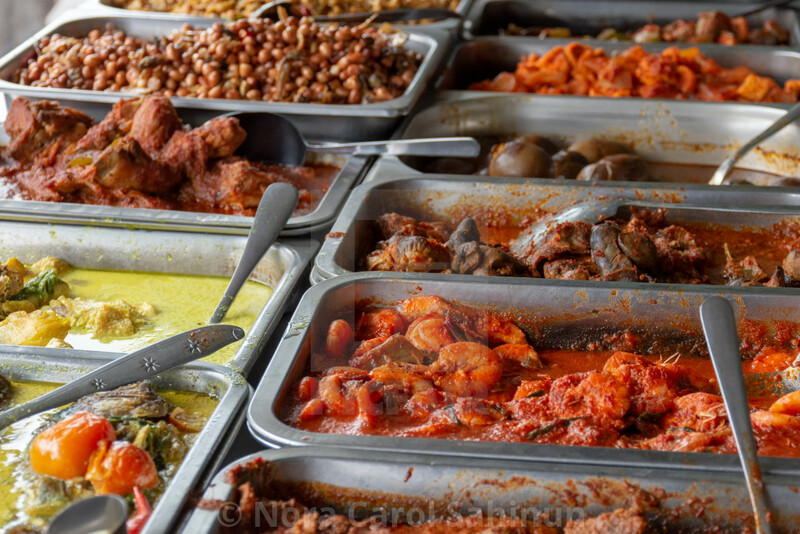 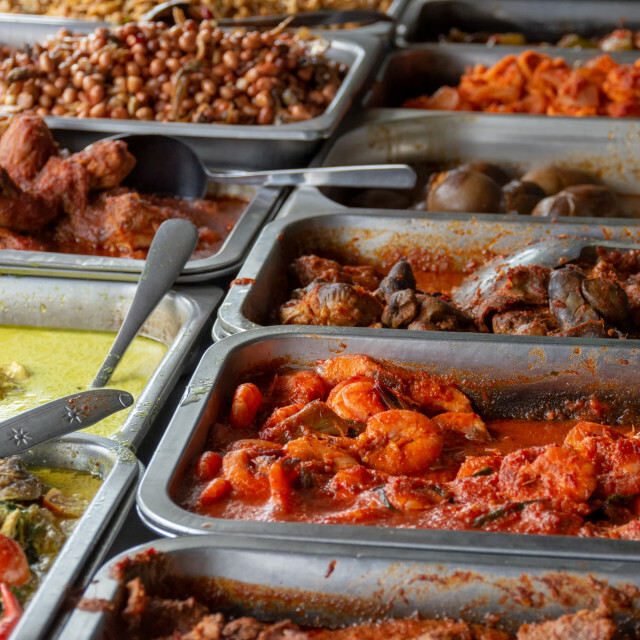 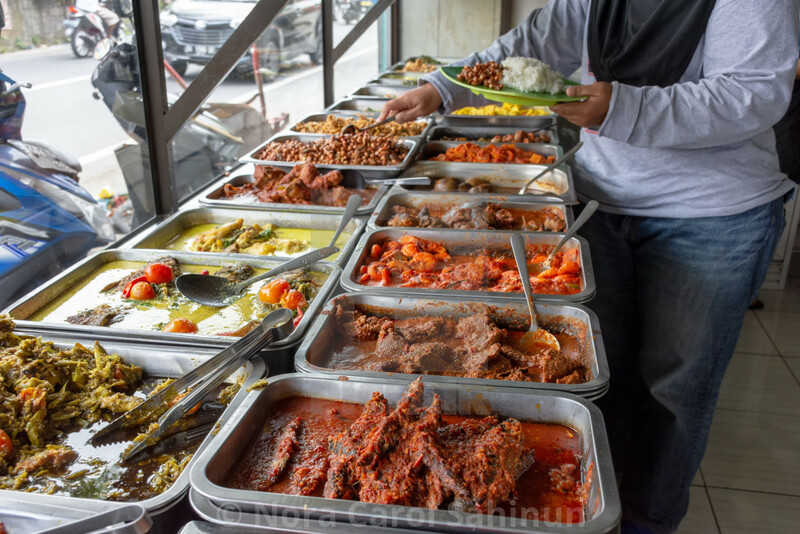 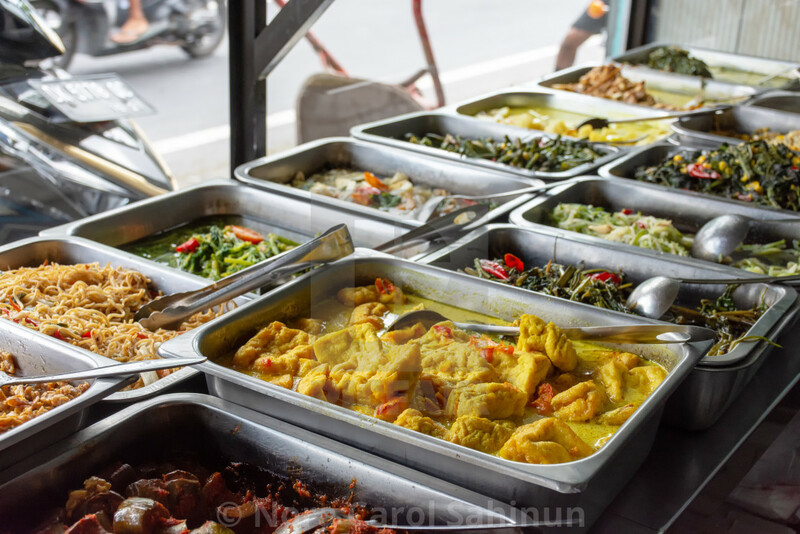 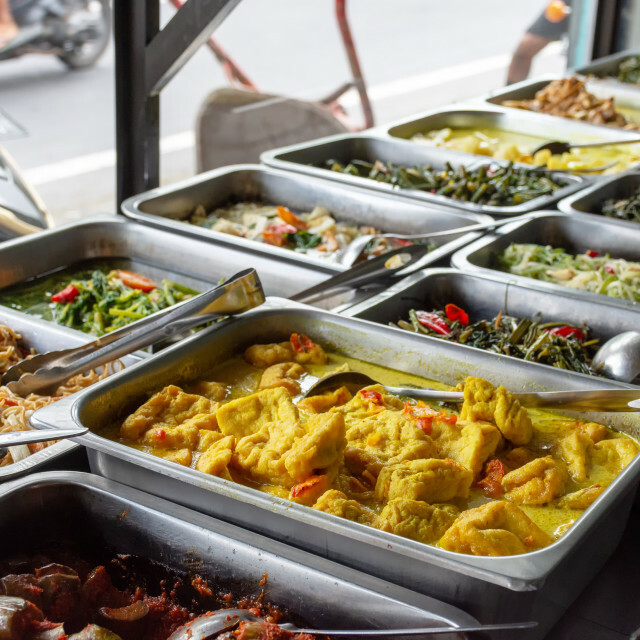 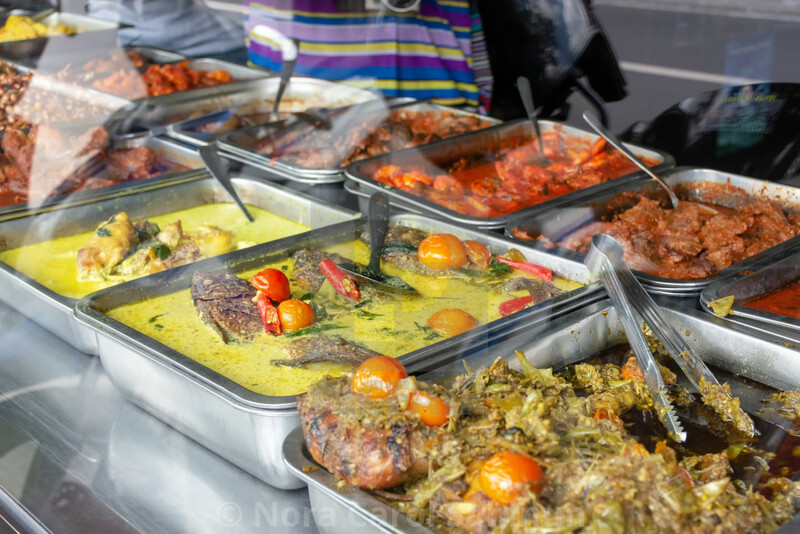 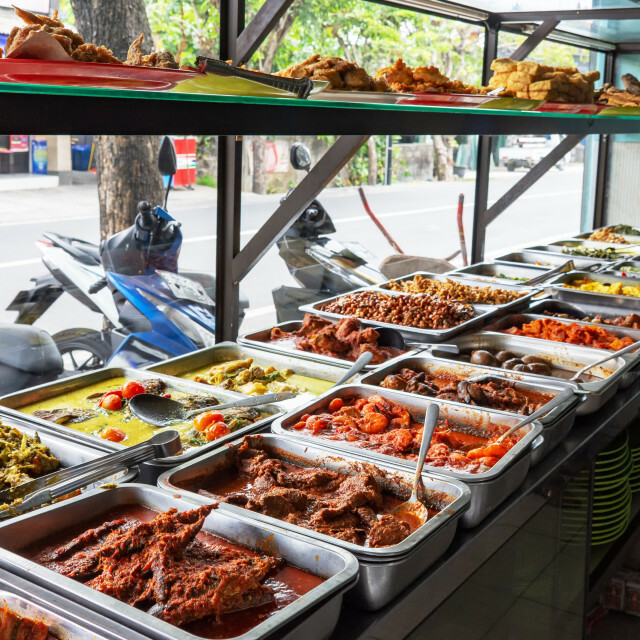 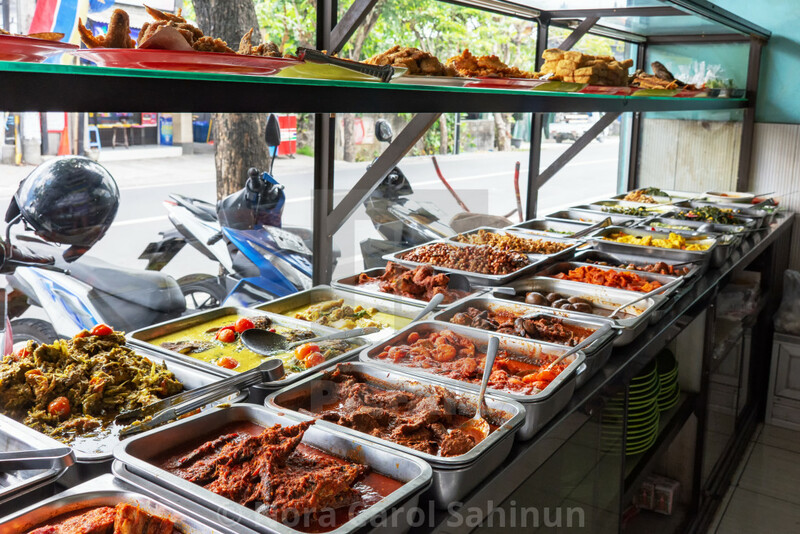 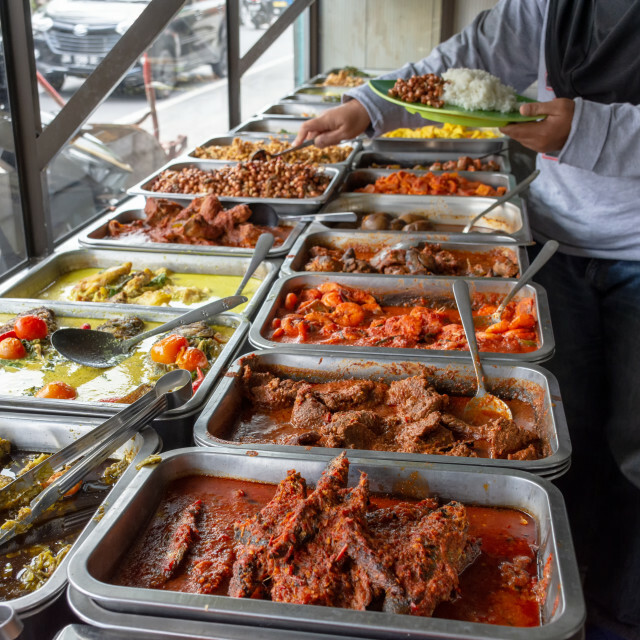 Indonesian food buffet dishes consist of meat, chicken, seafood and vegetables at Javanese restaurant in Bali. 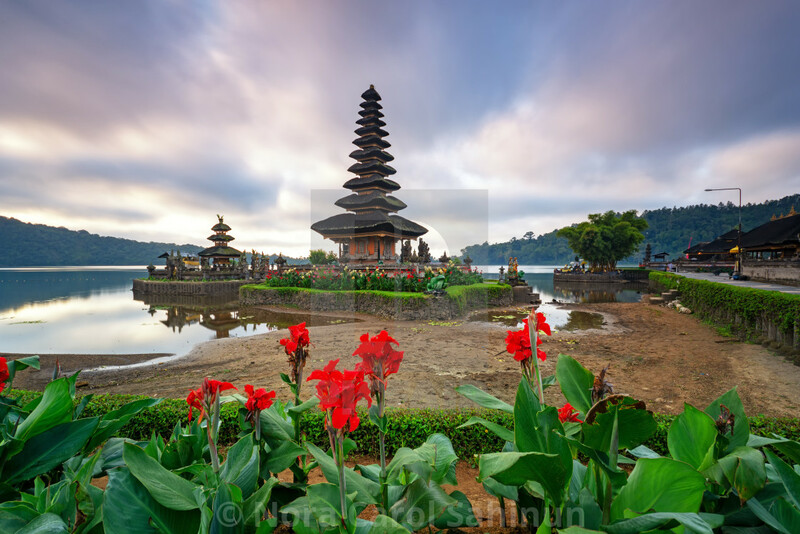 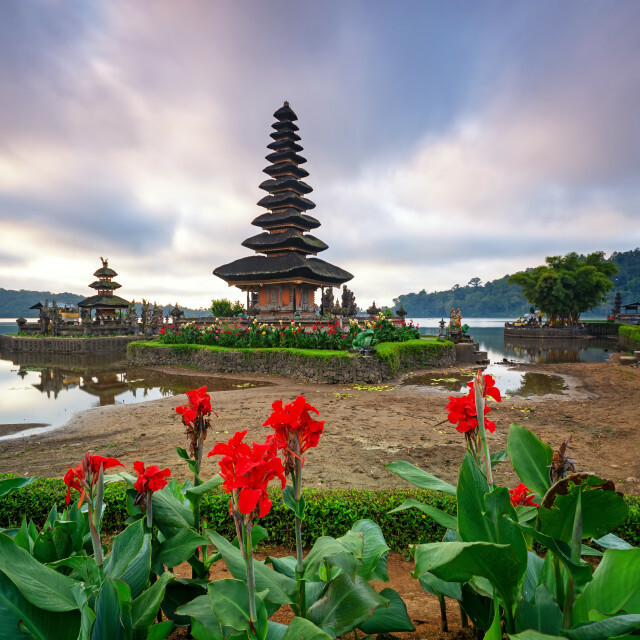 Temple Pura Ulun Danu Bratan in Bedugul Bali, Indonesia. 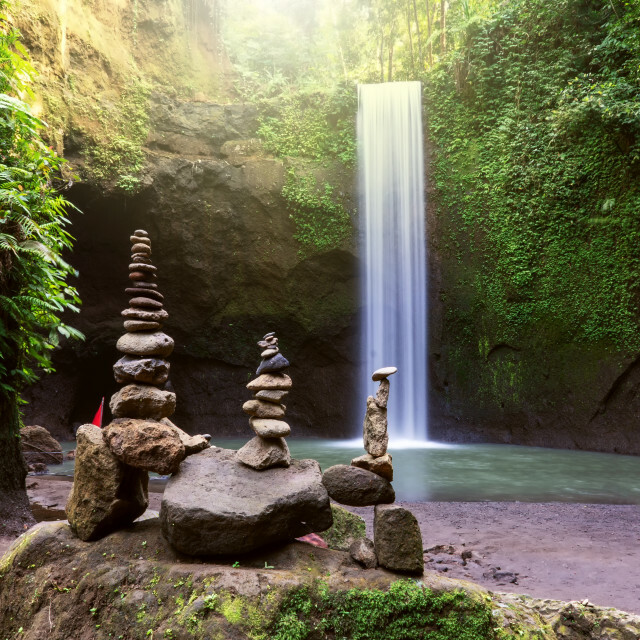 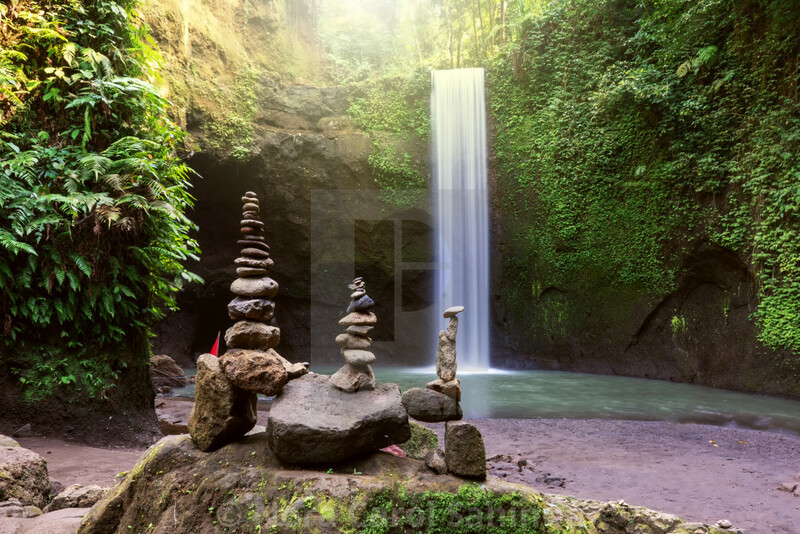 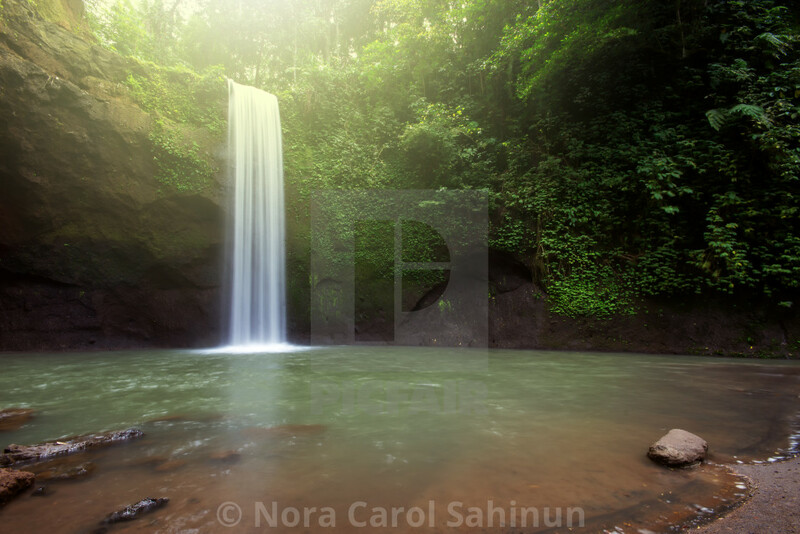 Stacked zen stone at Tibumana Waterfall in Ubud Bali Indonesia. 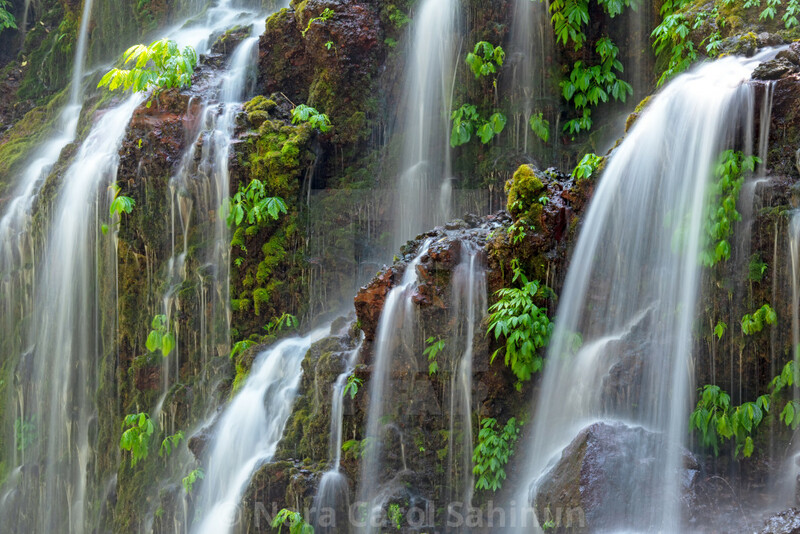 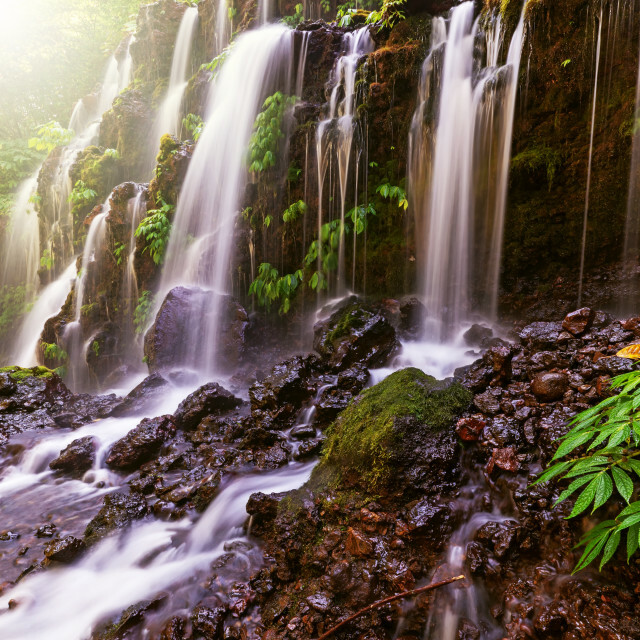 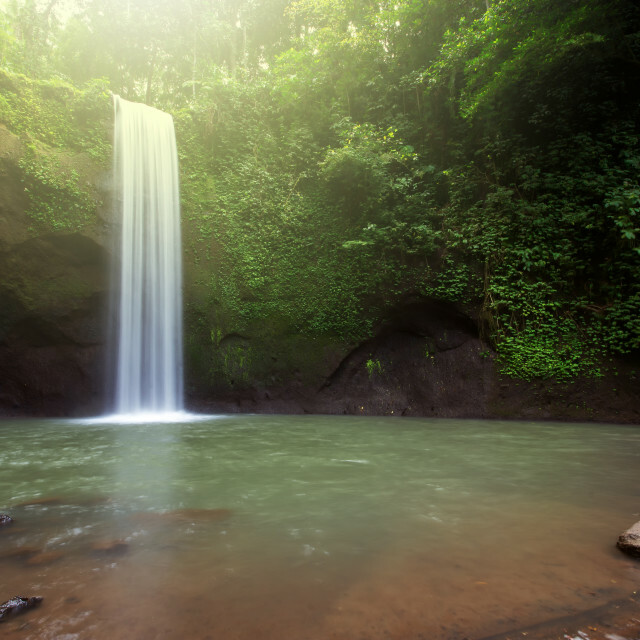 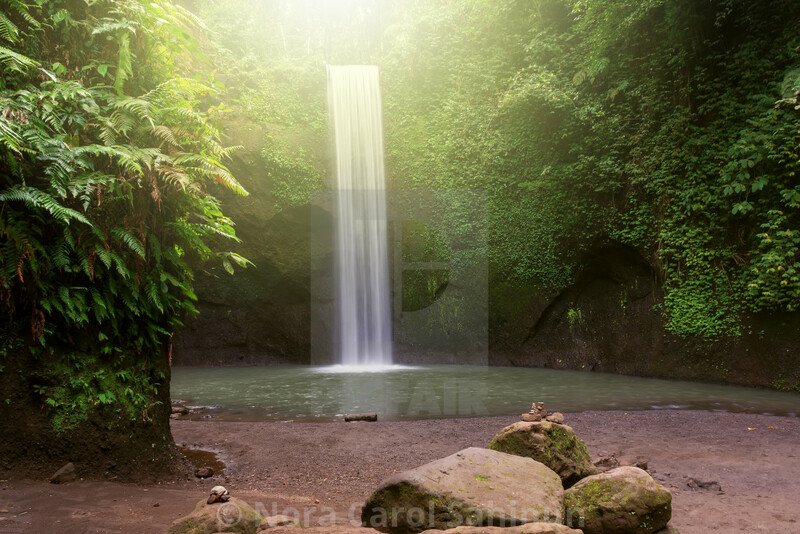 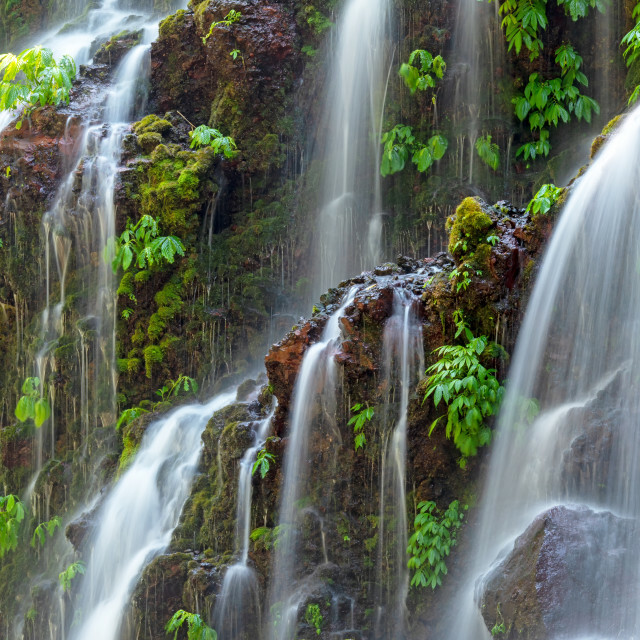 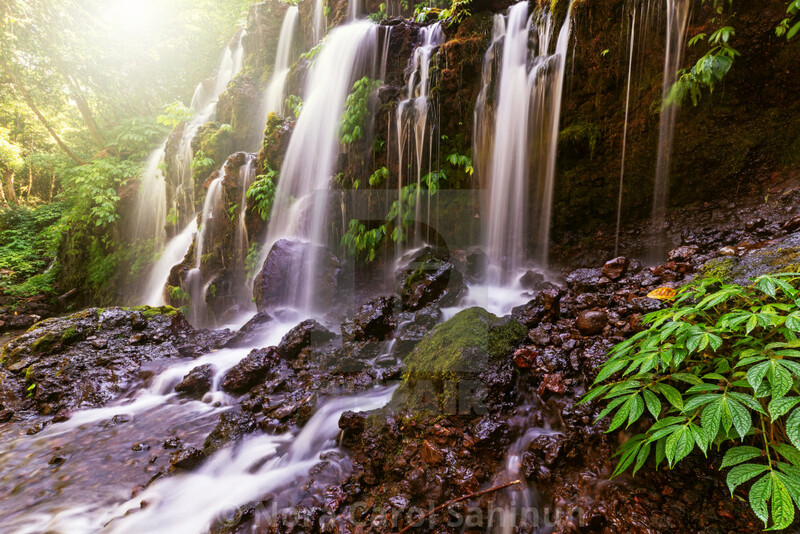 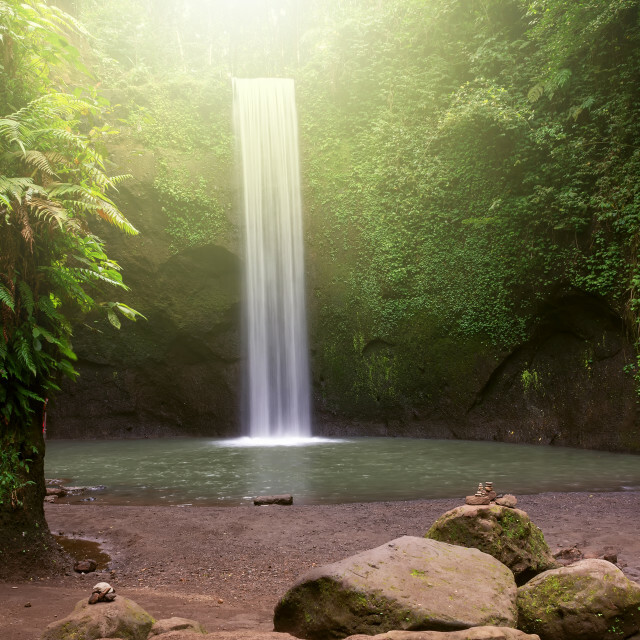 Banyu Wana Amertha waterfall in Bali Indonesia. 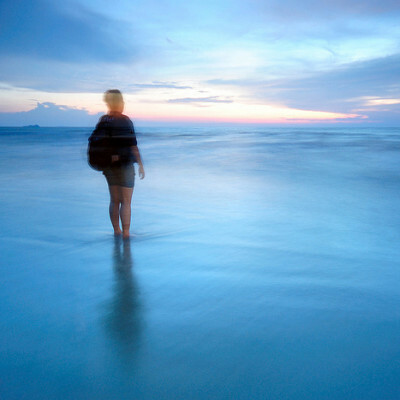 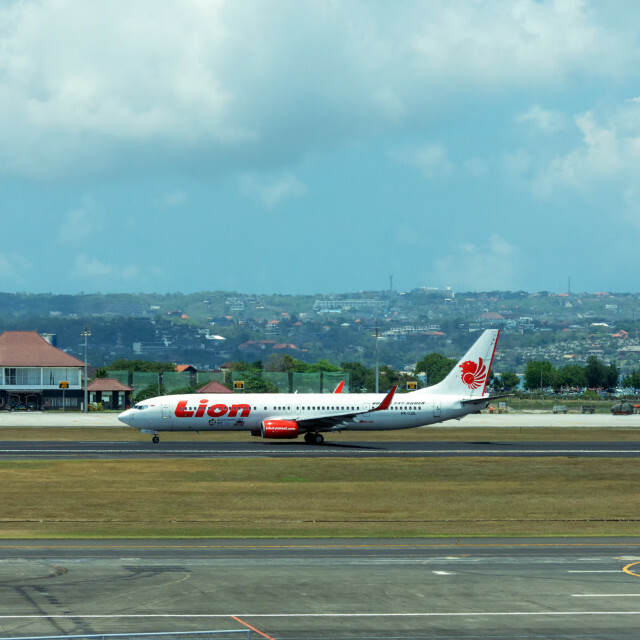 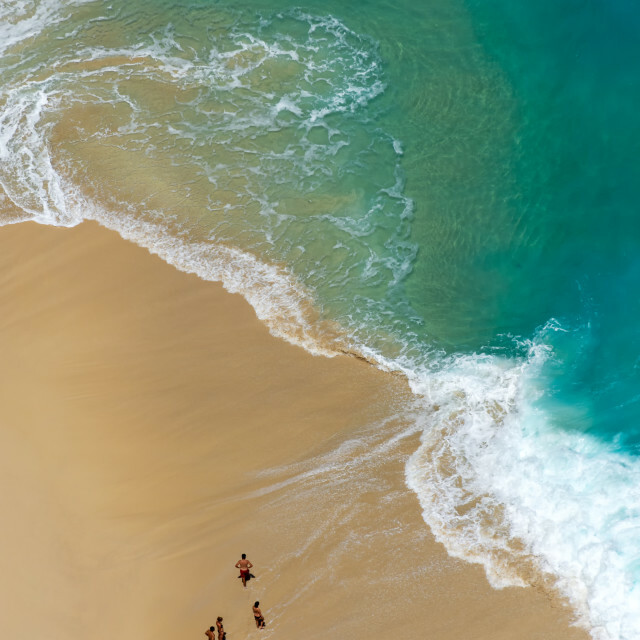 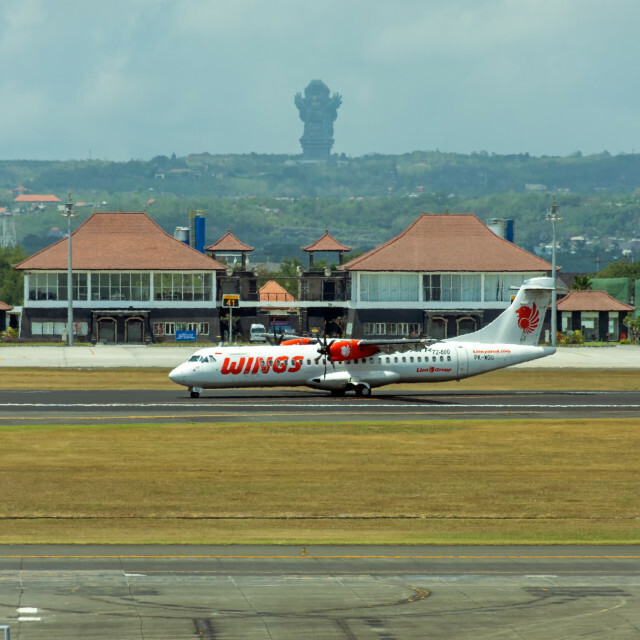 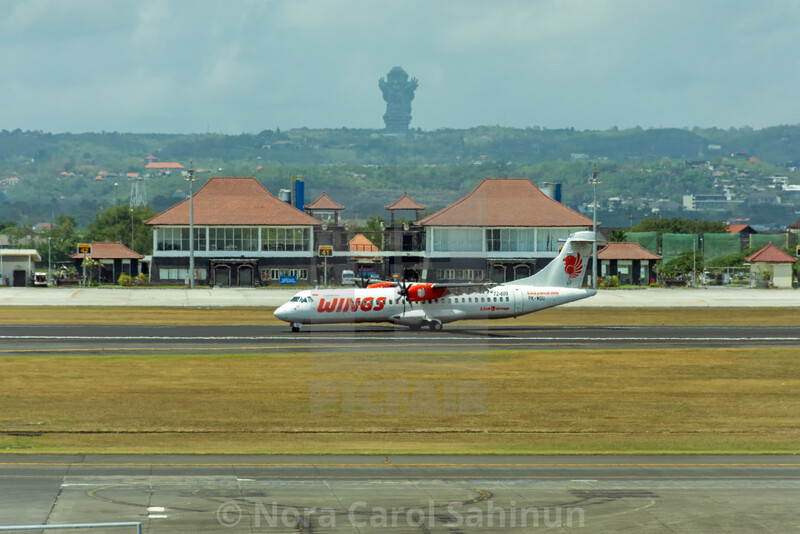 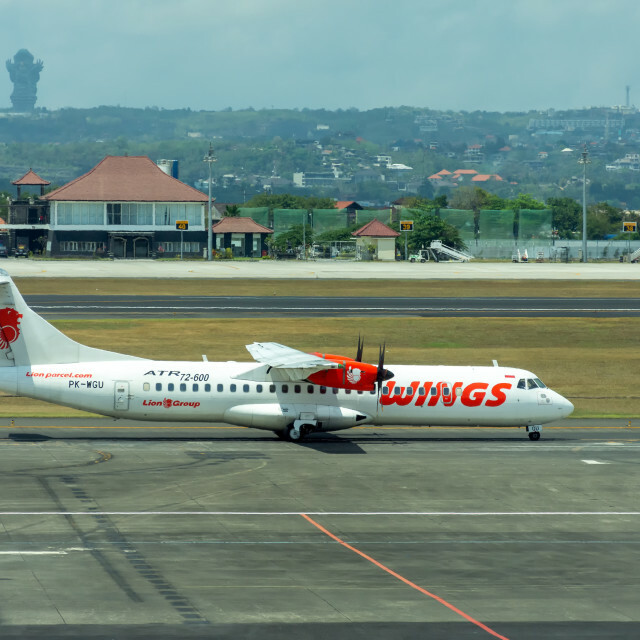 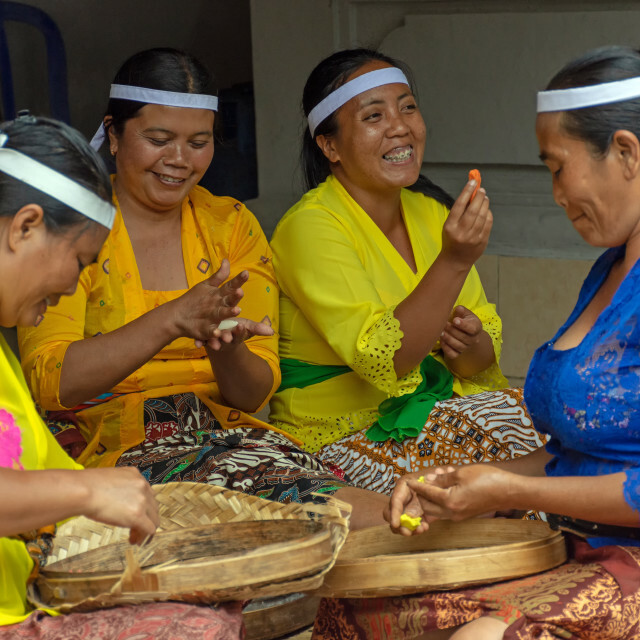 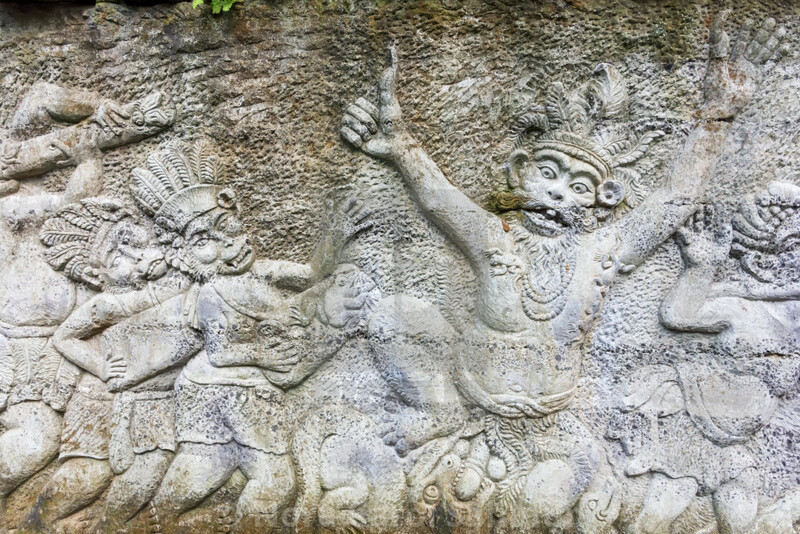 Banyu Wana Amertha in Bali Indonesia. 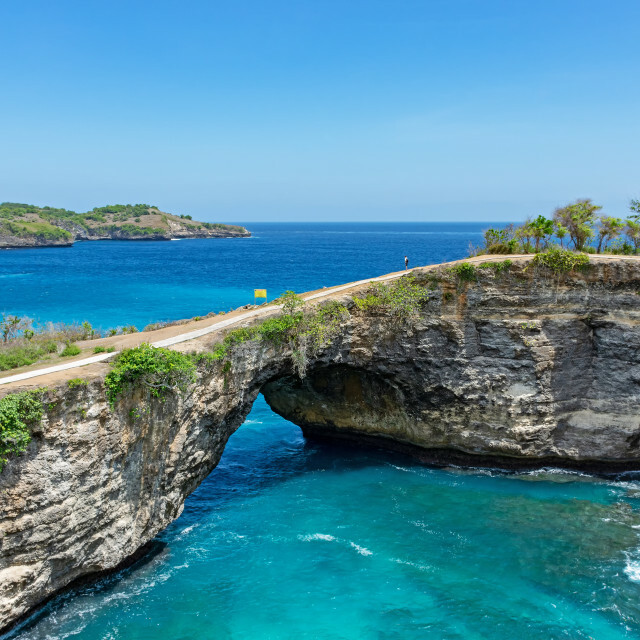 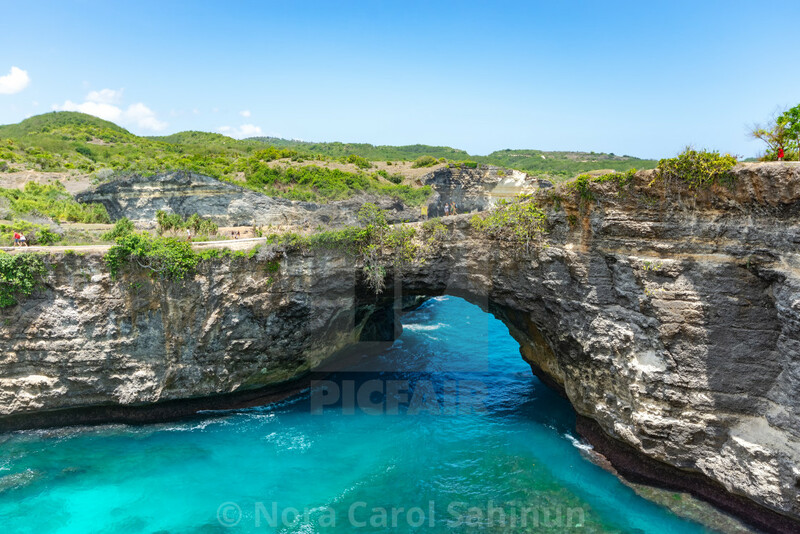 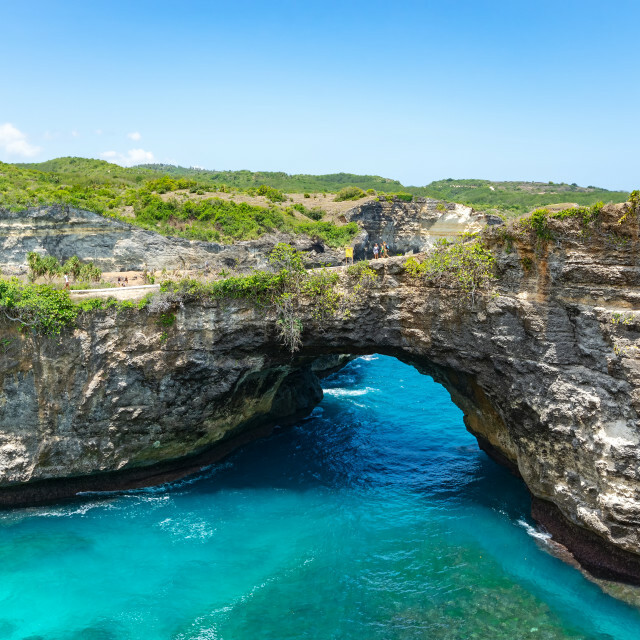 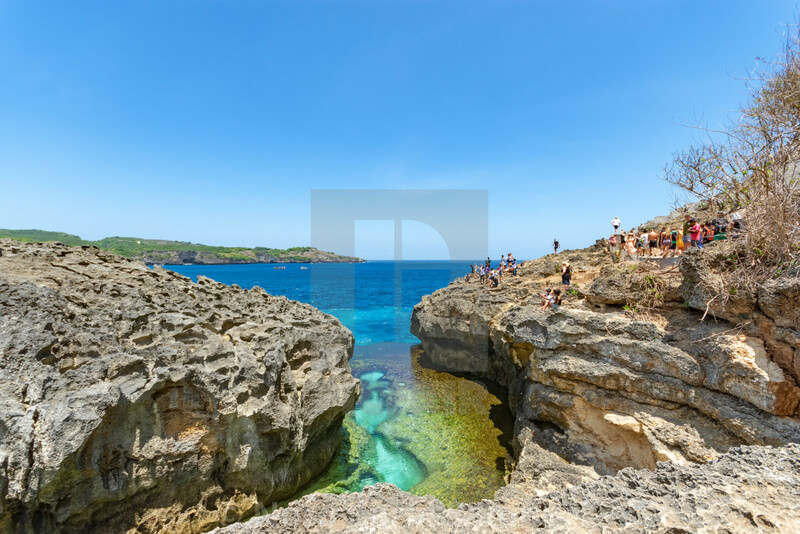 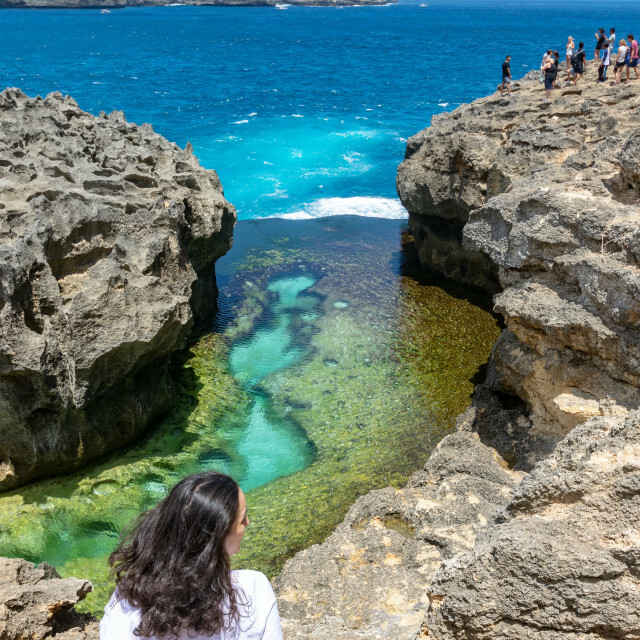 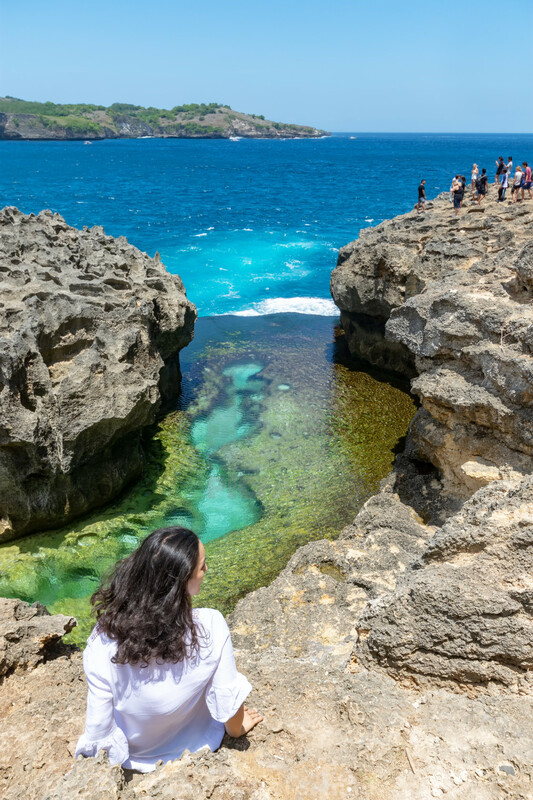 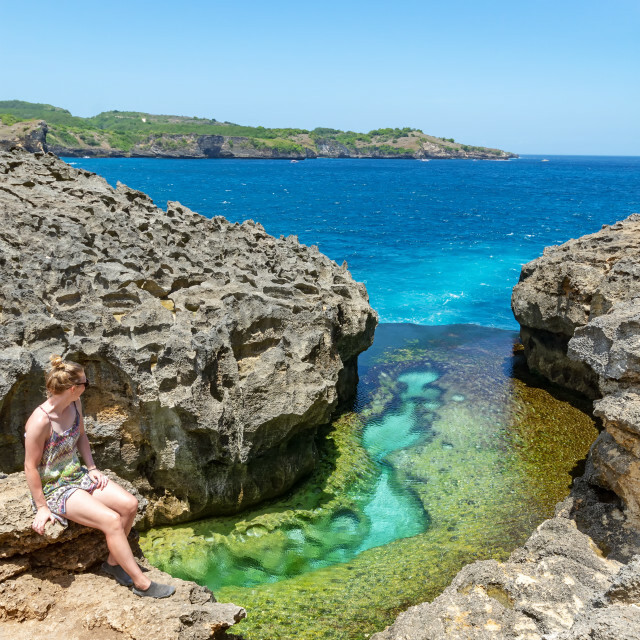 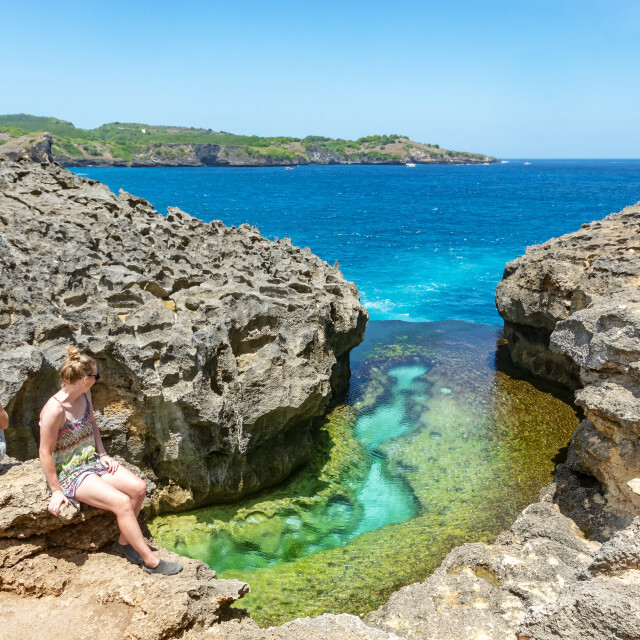 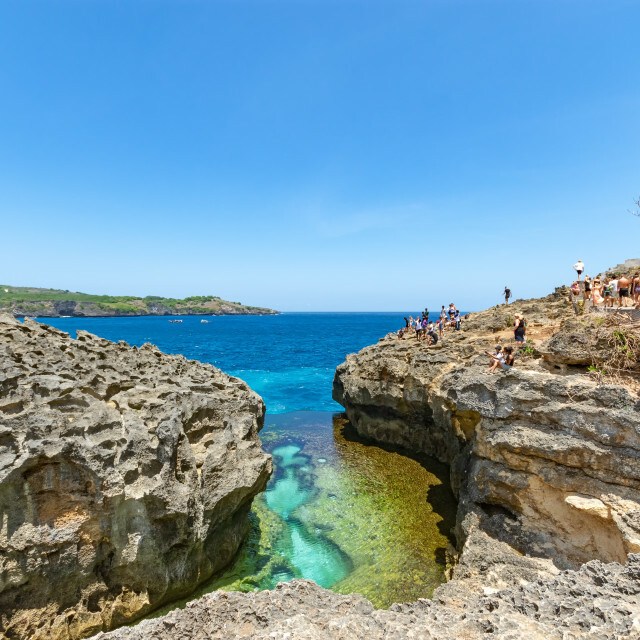 Angel's Billabong in Nusa Penida island, Bali Indonesia. 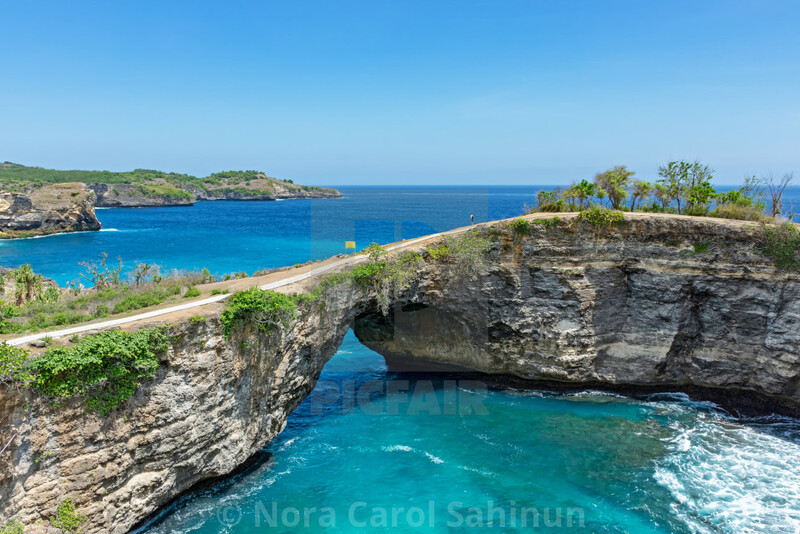 Broken beach in Nusa Penida island, Bali, Indonesia. 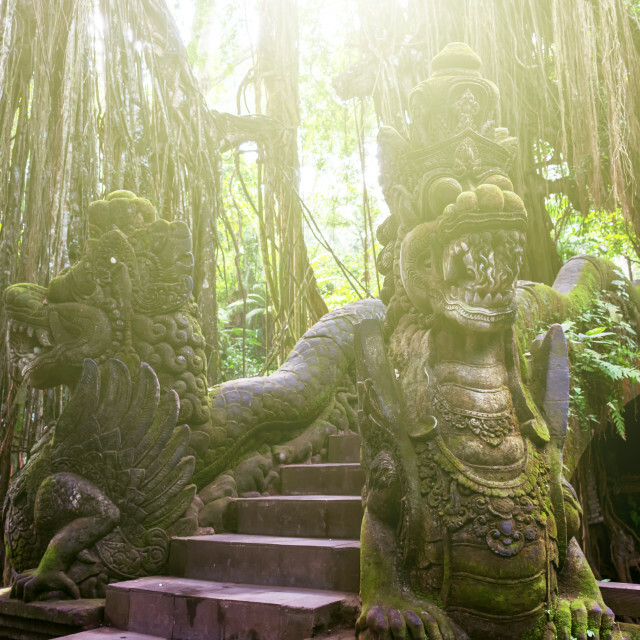 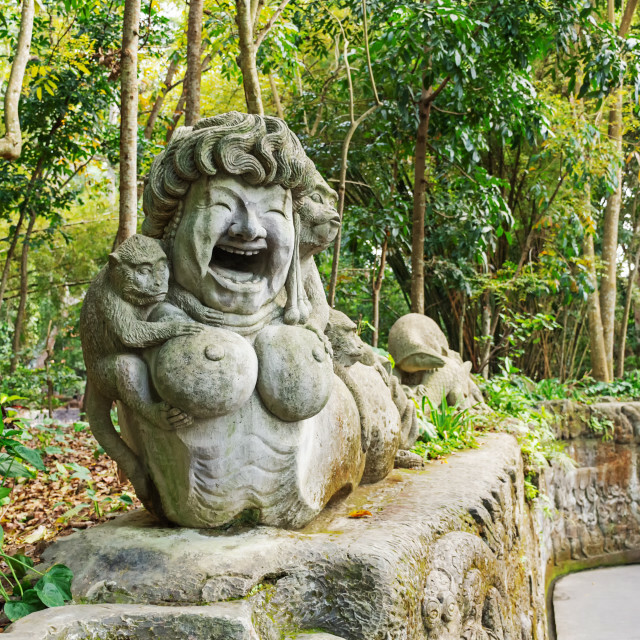 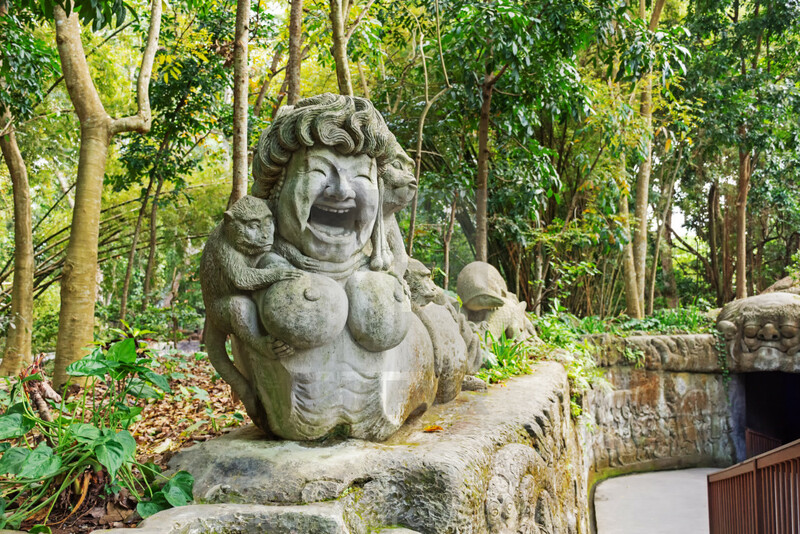 Sacred Monkey Forest Sanctuary in Ubud, Bali, Indonesia. 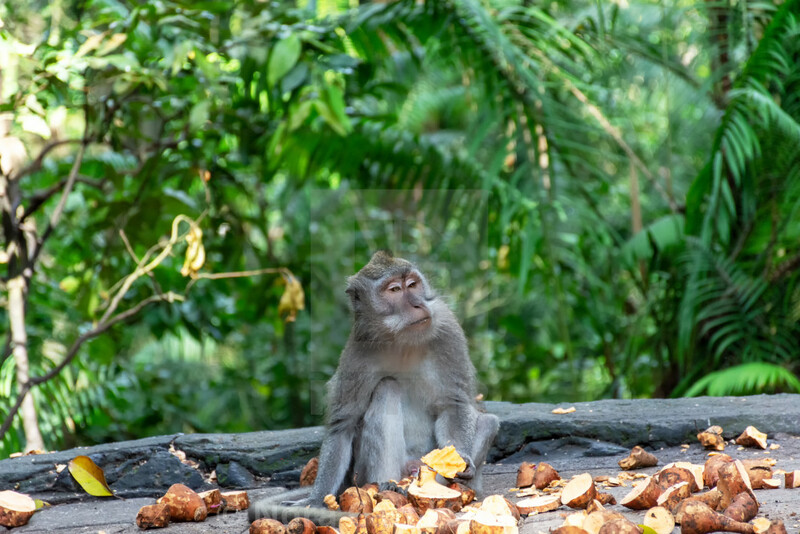 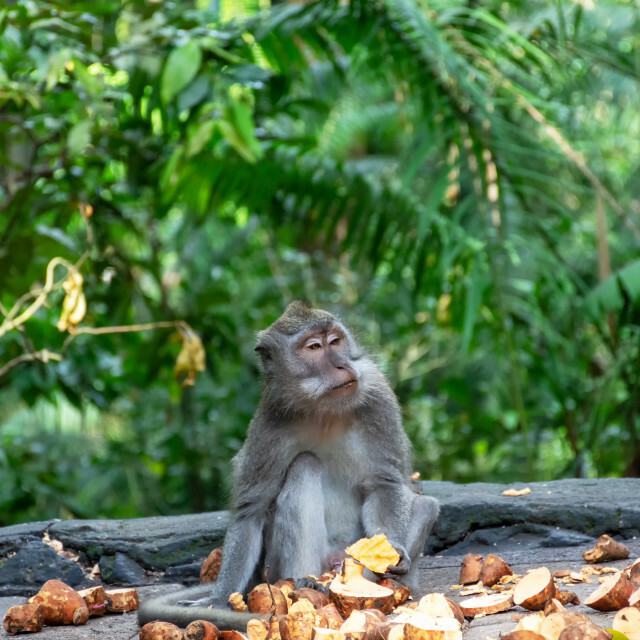 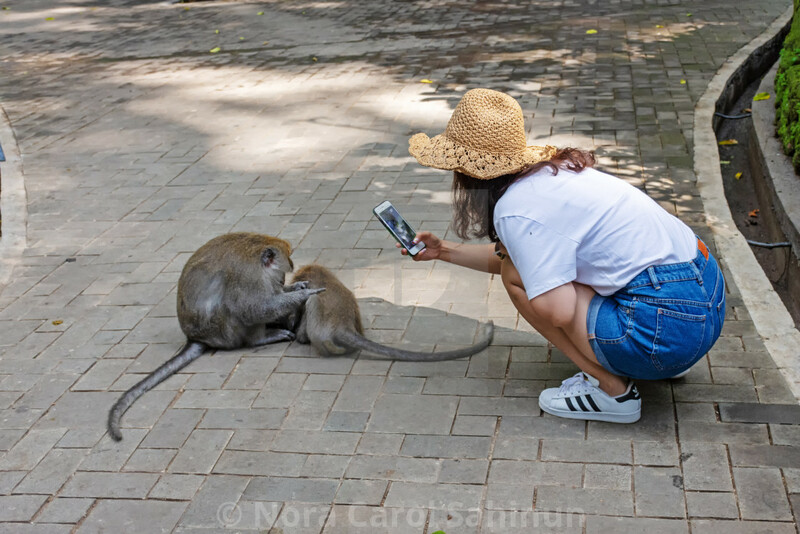 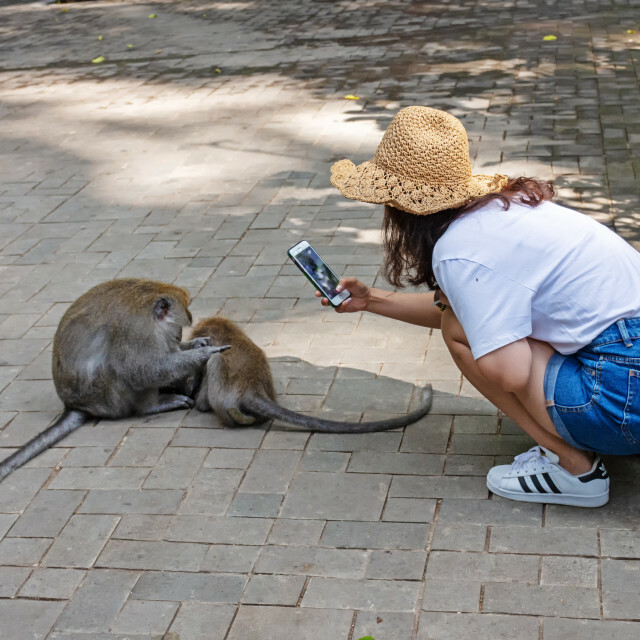 Long-tailed macaque eating time at Sacred Monkey Forest Sanctuary, Ubud, Bali, Indonesia. 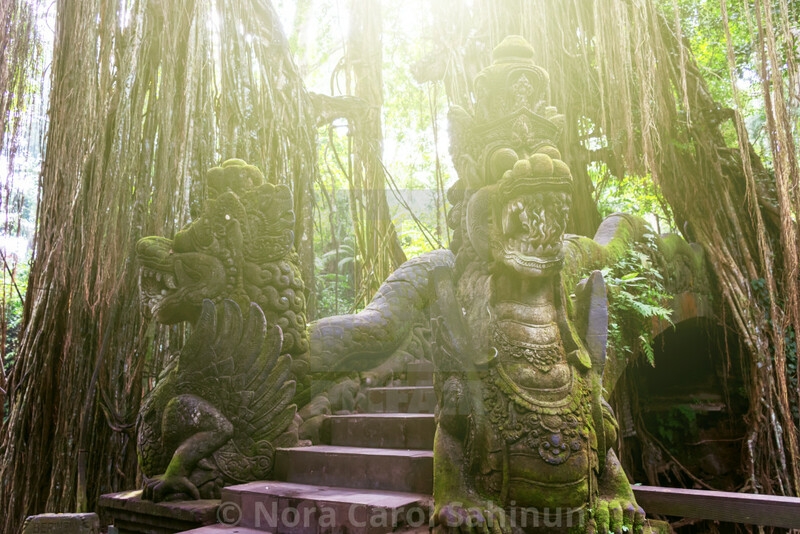 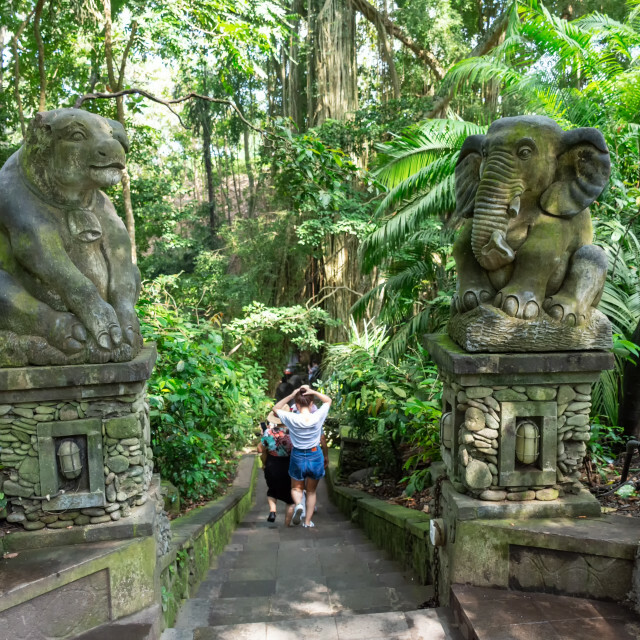 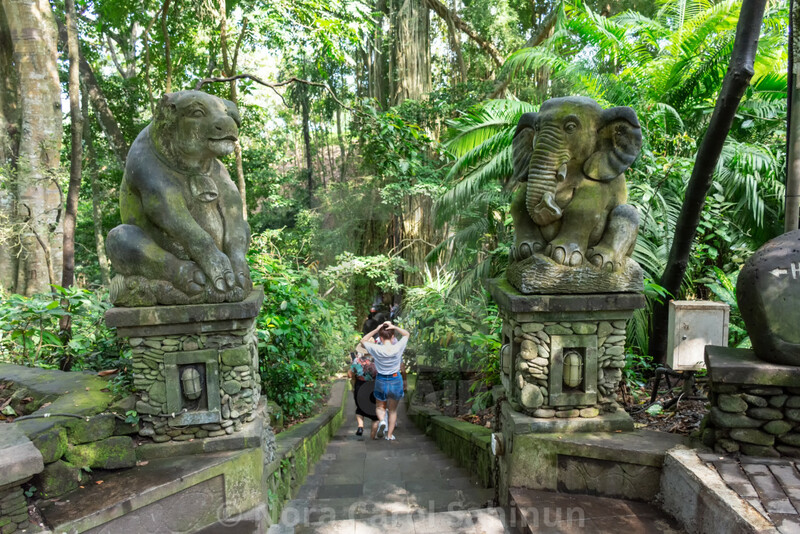 Sacred Monkey Forest Sanctuary entrance in Ubud, Bali, Indonesia. 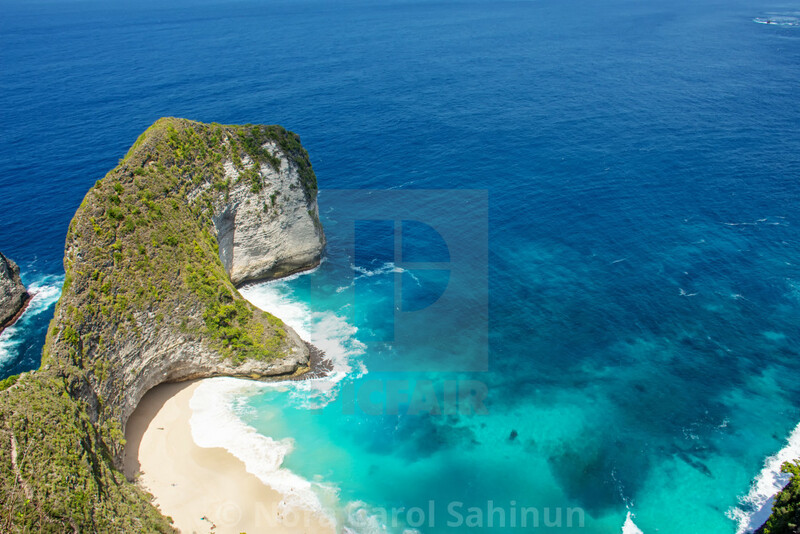 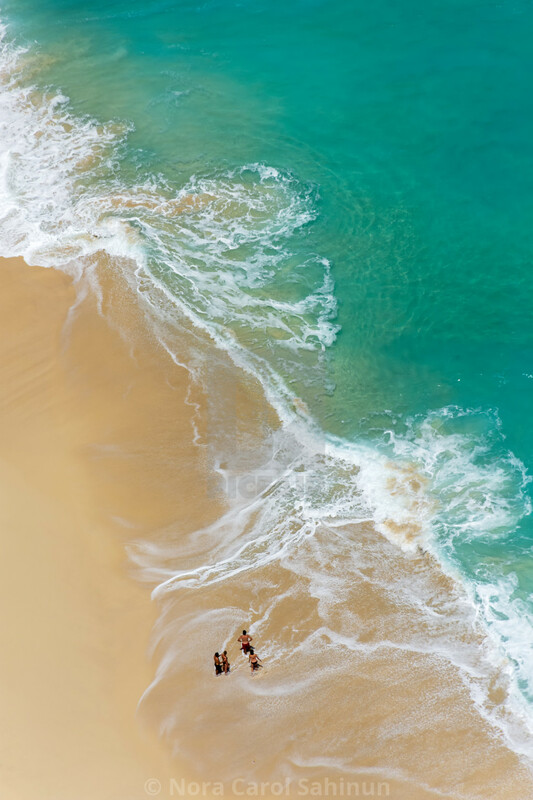 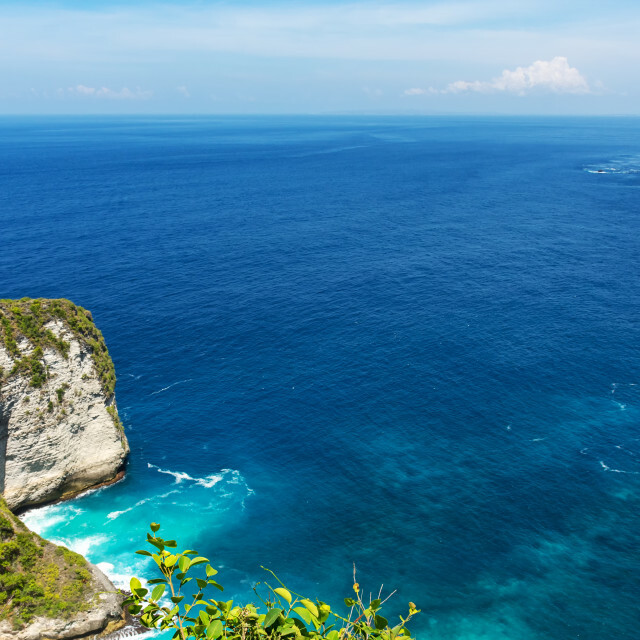 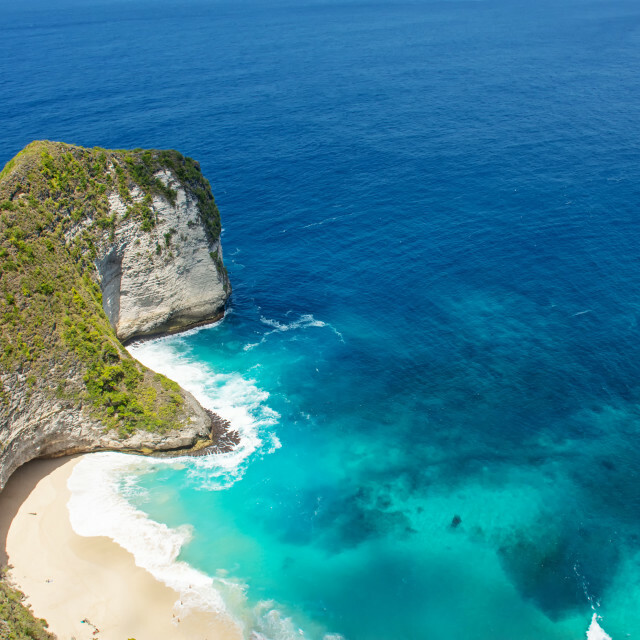 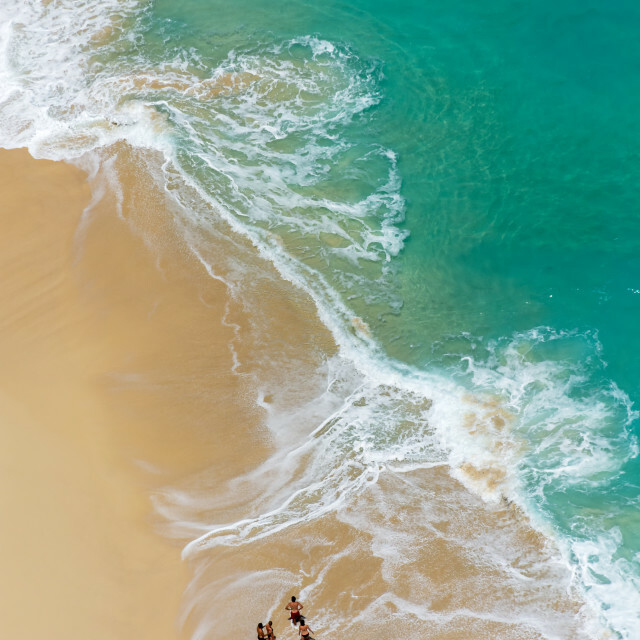 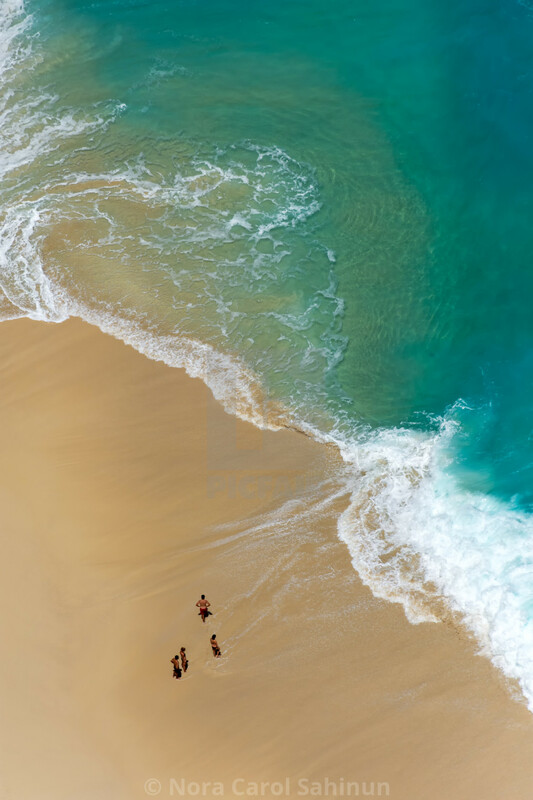 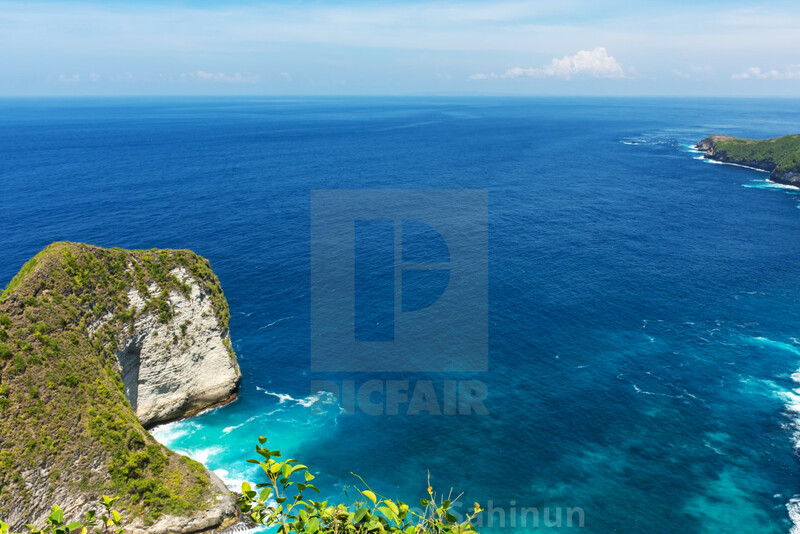 Kelingking beach Nusa Penida island, Bali, Indonesia. 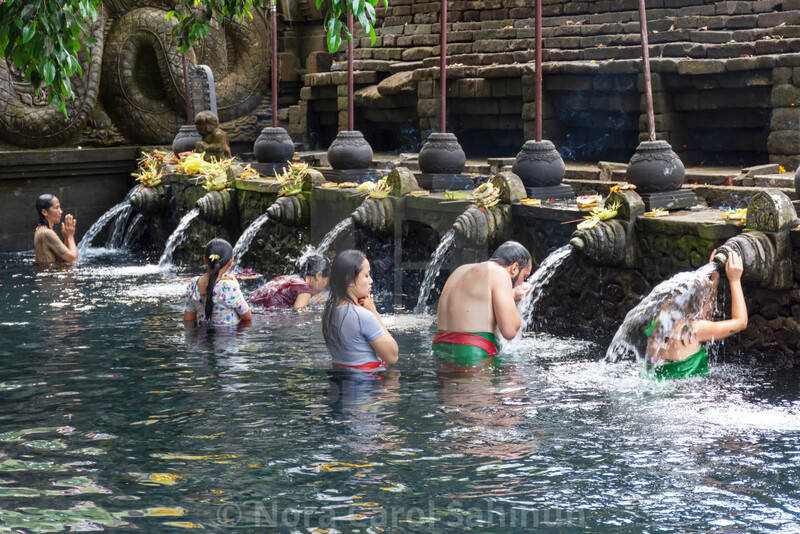 People praying and doing purification ritual at the holy spring water at Pura Tirta Empul temple. 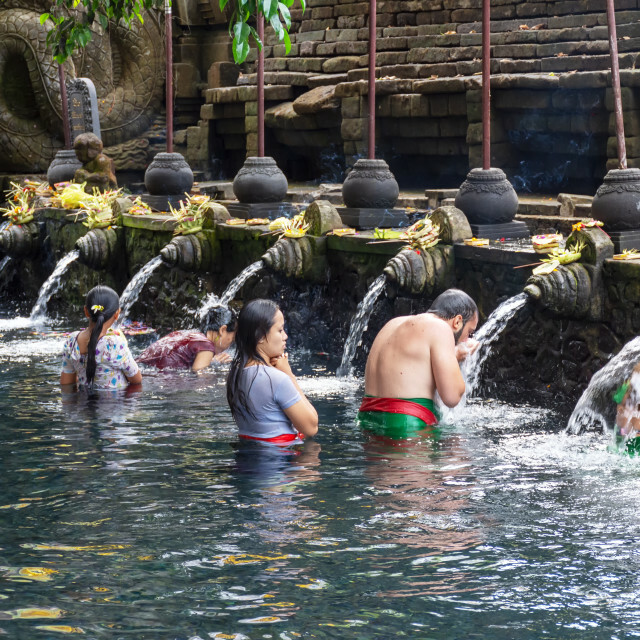 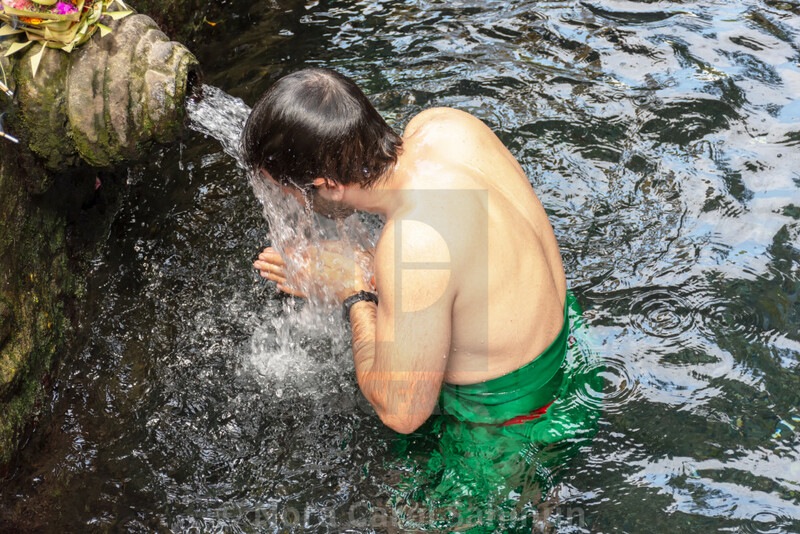 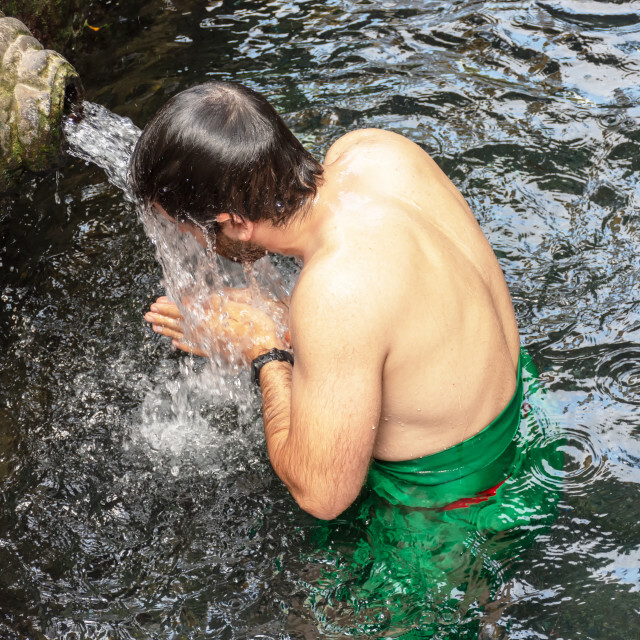 Unidentified woman praying and doing purification ritual at the holy spring water at Pura Tirta Empul temple. 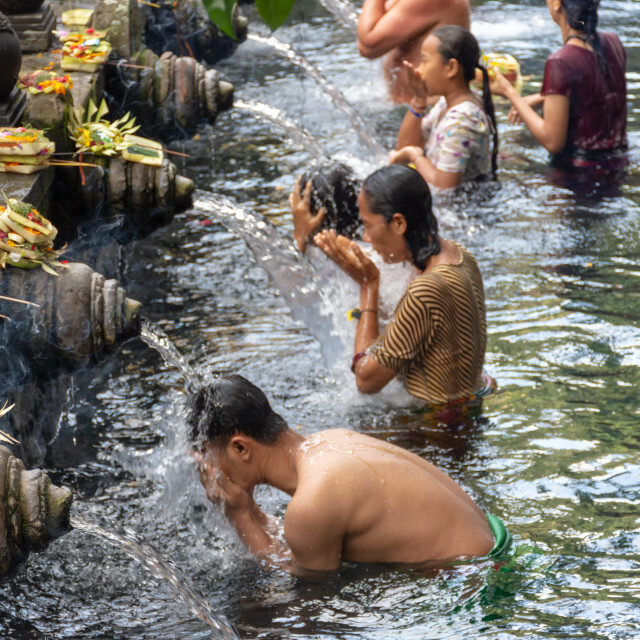 People praying and purification ritual at the holy spring water at Pura Tirta Empul temple. 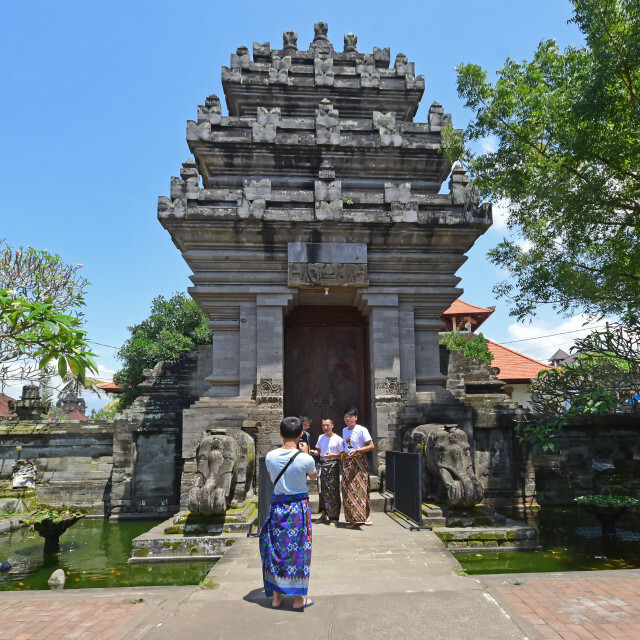 Pura Tampak Siring, sacred Balinese Hindu temple in Bali, Indonesia. 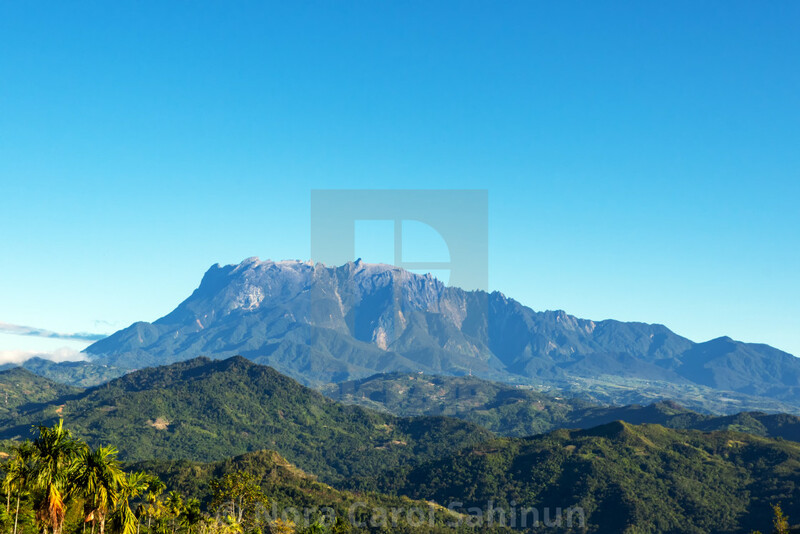 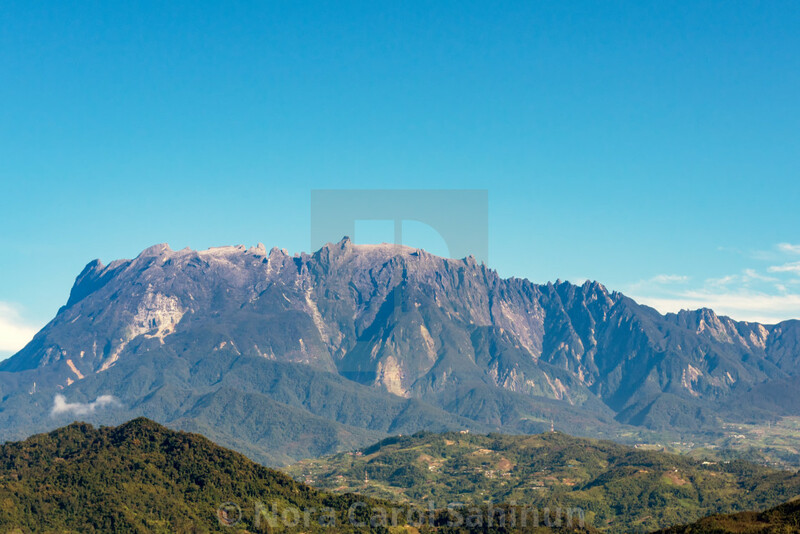 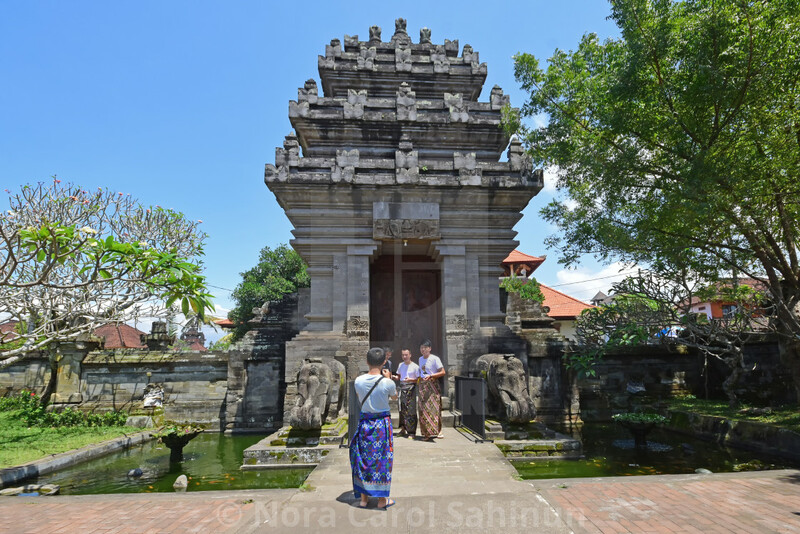 Bali, Indonesia - September 15, 2018: Tourists at Puseh temple, located at Batuan village. 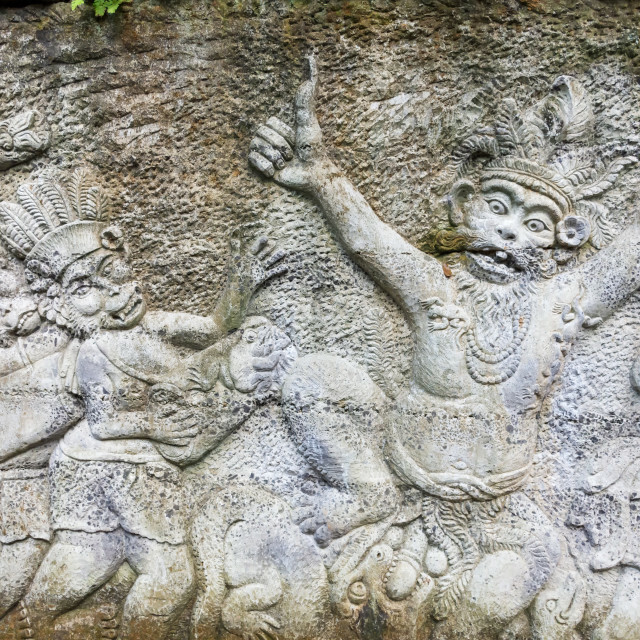 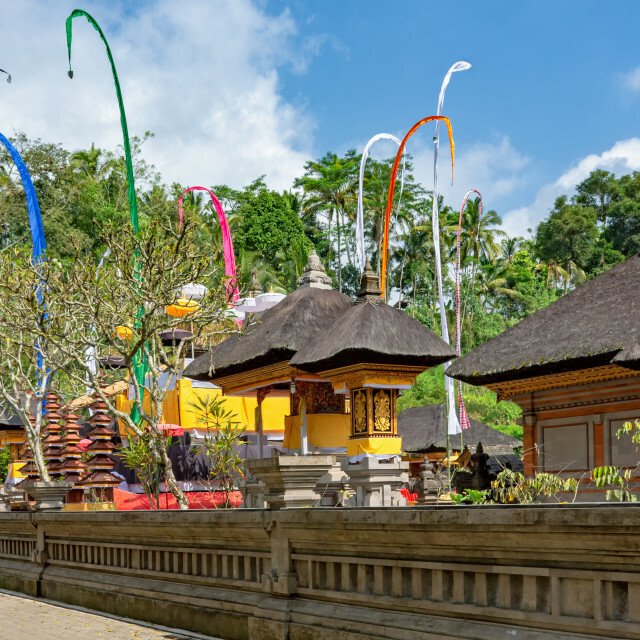 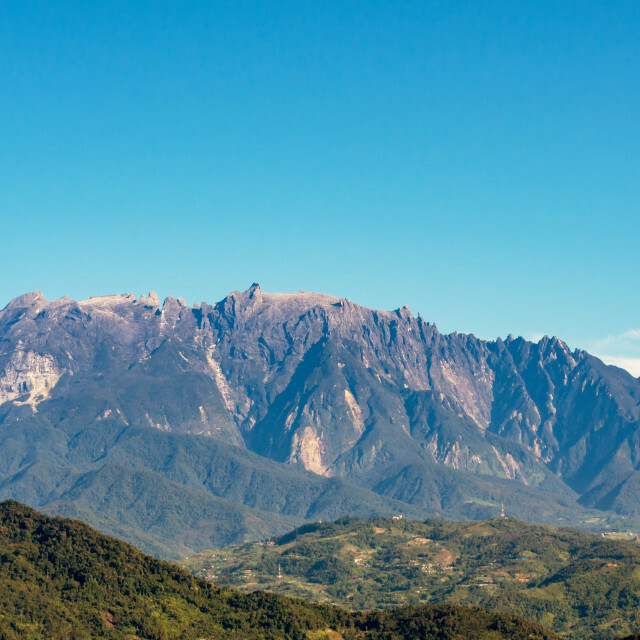 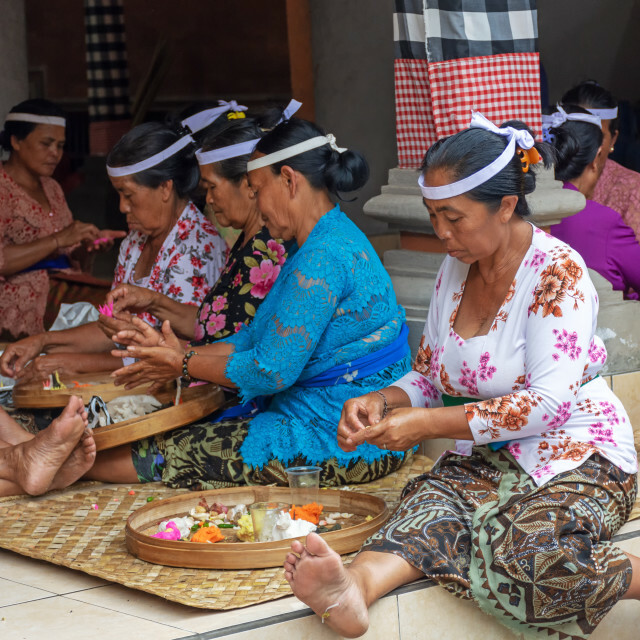 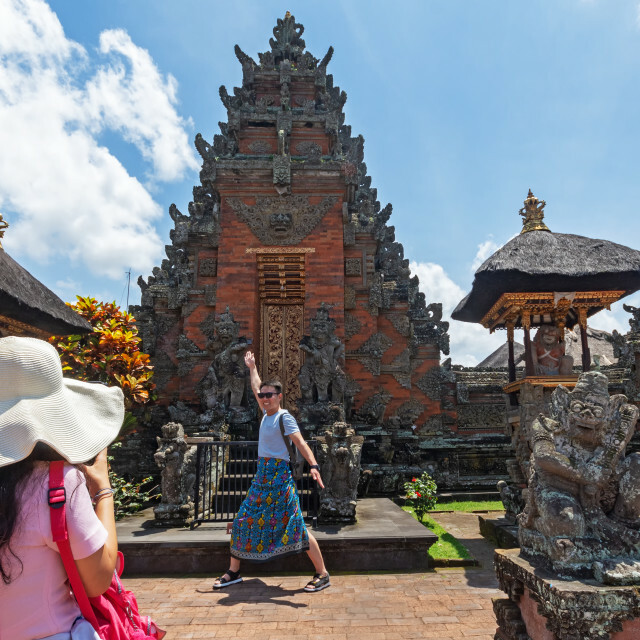 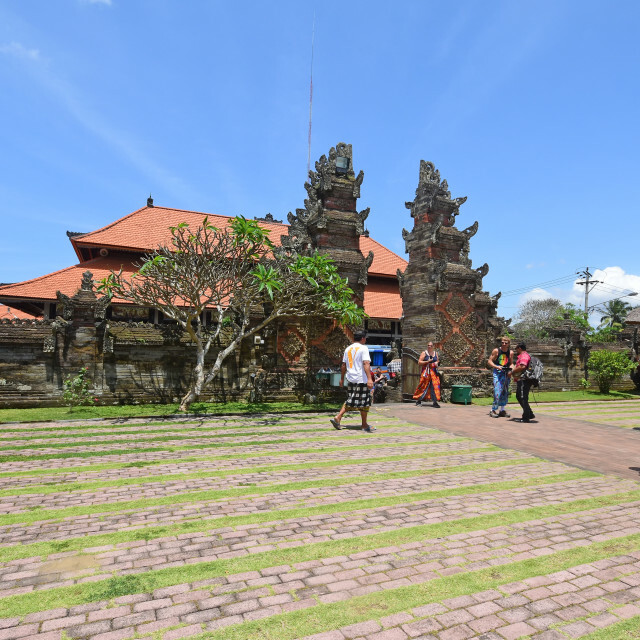 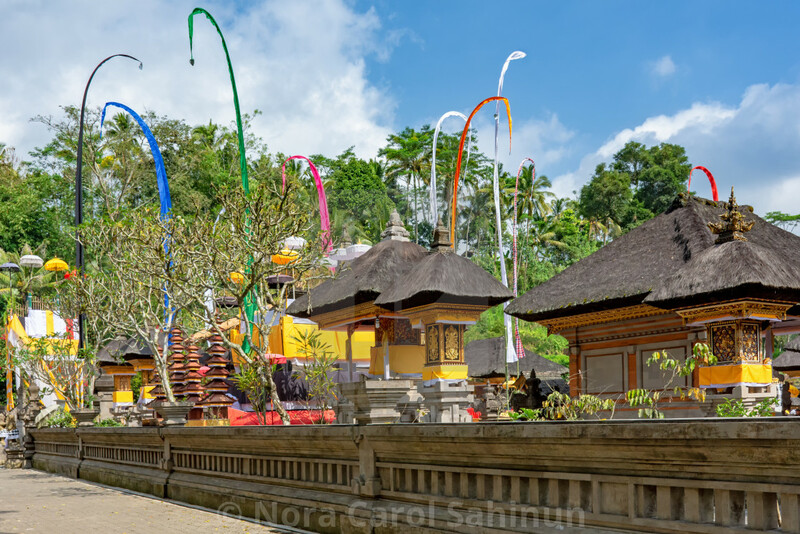 It is a Balinese temple with interesting stone carvings & sculptures, sarongs required for entrance. 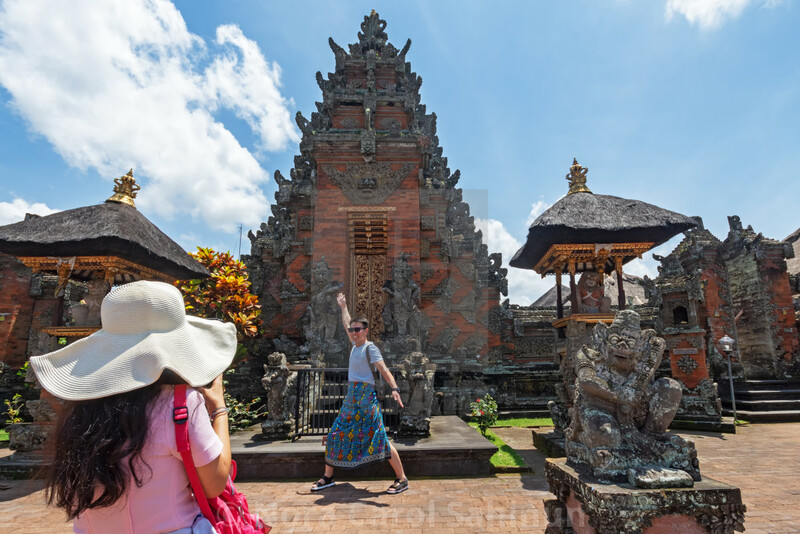 Bali, Indonesia - September 15, 2018: Tourist taking photo at Puseh temple, located at Batuan village. 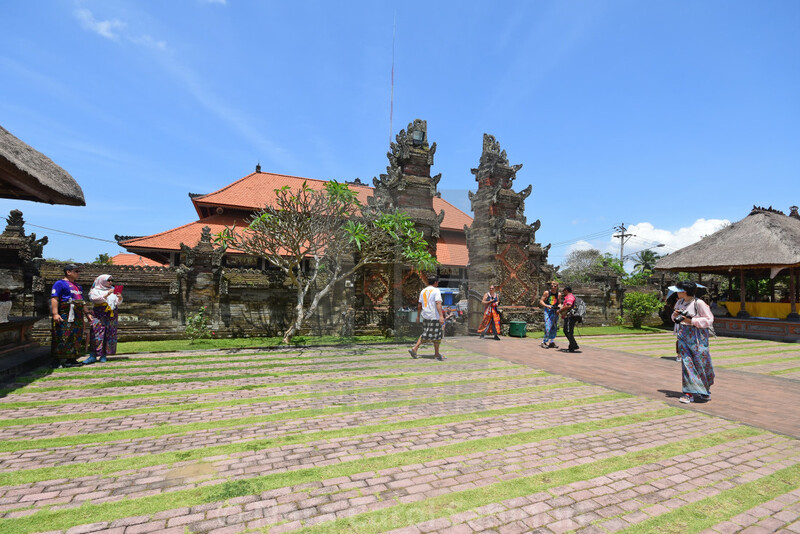 It is a Balinese temple with interesting stone carvings & sculptures.